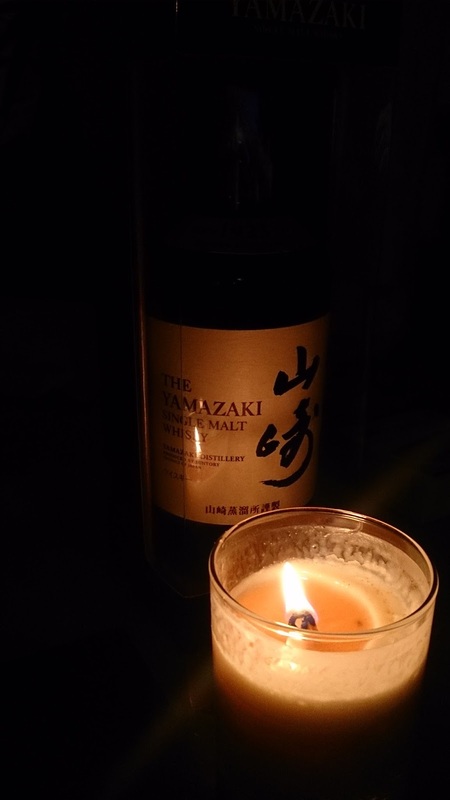 So I finally got around to taste the more or less recently released Yamazaki Distiller's Reserve. This NAS bottling replaced the 10 year old Yamazaki in the lineup. Bottled at 43% vol. Comment: A lovely light and easy to drink whisky. Ideal for to enjoy during a mild summer night - too bad it's winter right now. Comparing it directly to the 12yo Yamazaki - the next step up in the lineup the 12 year old is much more full bodied in the mouth with more oak in the profile and much rounder as a whole package. But it's a worthwhile replacement for the discontinued Yamazaki 10yo.